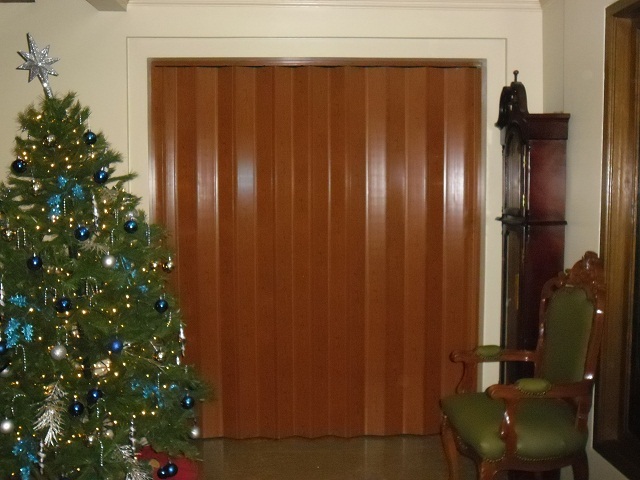 Accordion Door saves large space. If you want to fully occupy every angle of your home, then accordion door or folding door can help you save enough space unlike traditional hinged door which require large space for its opening and closing. It is ideal to any style of home and it creates a modern look. Accordion Door also known also folding door is composed of hinged sections or panels that are connected to a wire rack which fold against each other, either to one side only or to both sides which is known as “split type” and save space when opened. 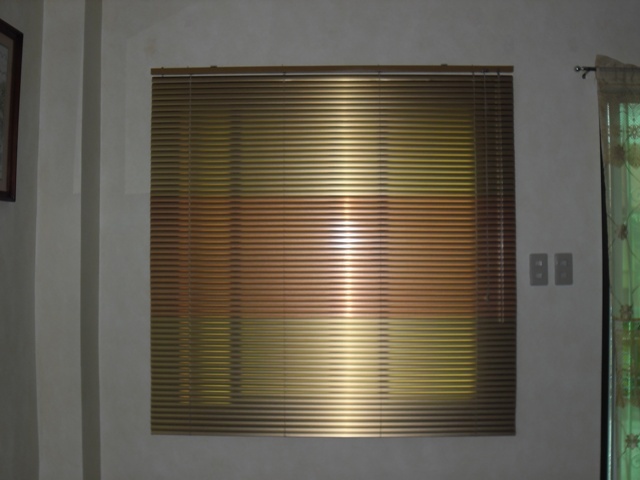 DS Windows and Walls’ accordion door are made up of PVC material. There are various advantages of PVC accordion door. Low maintenance is needed for a PVC material ─ it doesn’t require varnish, paint and do other maintenance, by simply cleaning them occasionally can help to maintain its new look. PVC material is also fire and weather resistant, will not warp, fade and rot easily and durable enough to stand up well in any conditions. We have 3 types of accordion door ─ Regular, Deluxe and French. Regular consist of thin panels compared to deluxe and French and said to be the cheapest, however, more color options are available. Deluxe consist of panels which is thicker than Regular but thinner than French. French type consists of glass panels with different designs and textures and more expensive than Regular and Deluxe. Several colors and wood grain finishes are available. Door locked is also available but it is only optional. 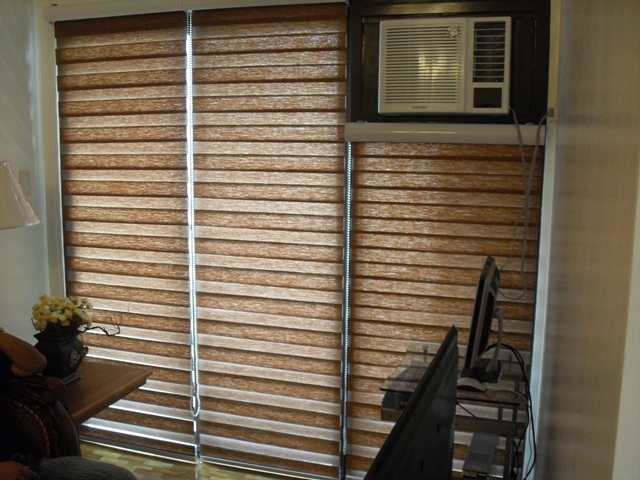 Photos above are from one of our client at Parañaque City who opted for a Teak color of Deluxe Accordion Door. It you have any queries regarding our products, call us at (02) 403-3262 or 0916-311-3909, or email us at inquiry@dswindows.com.